One of the classiest cookbooks I have seen this year. Sarabeth’s Bakery is one of the classiest cookbooks I have seen in a while. Rizzoli certainly didn’t skimp on photo or paper quality either. 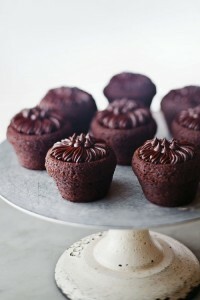 You’ll probably want to frame many of the stunning photos and hang them in your kitchen. 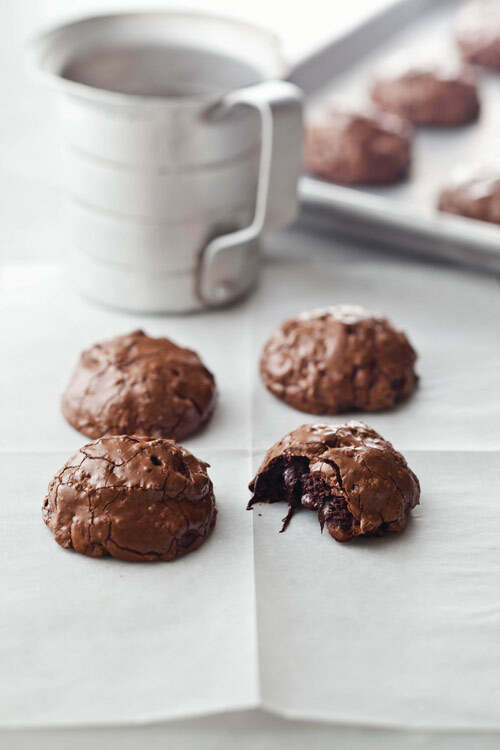 If you have a baker or pastry chef on your Hanukah or Christmas list – you simply can’t go wrong with this 320 page, large format cookbook. 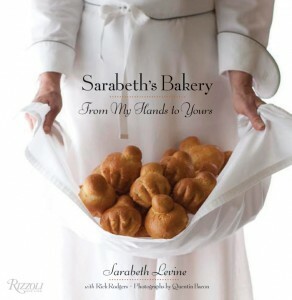 “Sarabeth’s Bakery: from my hands to yours” by Sarabeth Levine is really part coffee table book and part cookbook. Sarabeth Levine earned a James Beard Award for outstanding pastry chef and it shows in her creations – each treat is more perfect than the next. 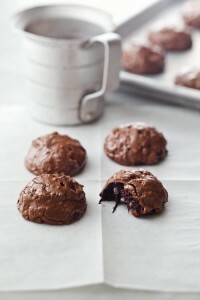 The book contains over 100 recipes, everything from chocolate chubby cookies to babka. 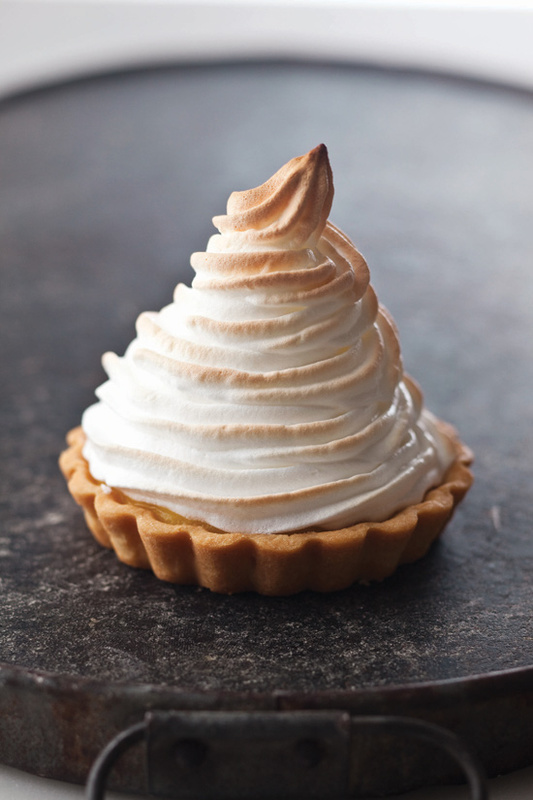 There are also recipes for scones, pies tarts, frozen desserts and danish pastry. If you have never been to Sarabeth’s on the Upper West Side you are missing out. Aside from having great baked goods the unique atmosphere inside has always reminded me of being in Vermont or Maine. Maybe it’s the scones with jelly or the plush carpeting? Sarabeth’s is located at 23 Amsterdam Avenue. More on her restaurants here. You can order the book on her website.